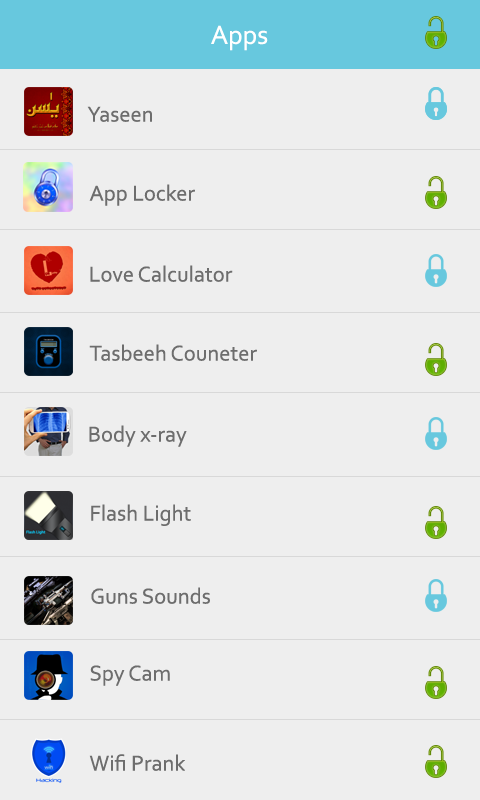 Free android App Locker . 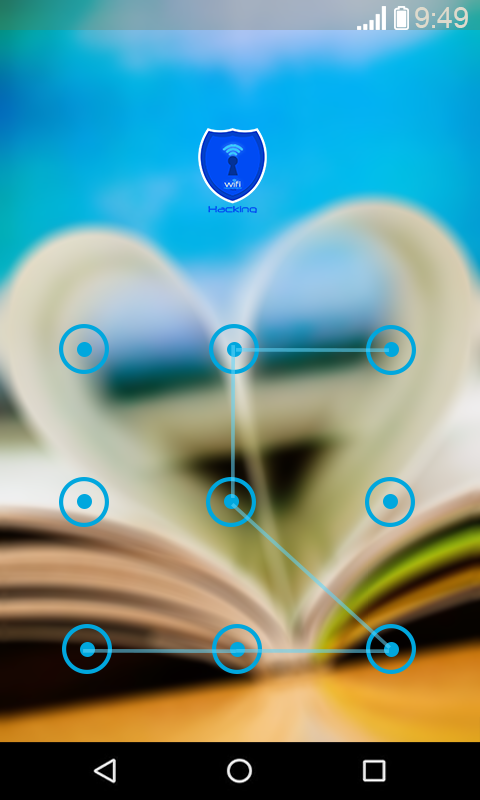 That Locks Your Privacy and Secure it. Very Easy to use and a clear and beautiful GUI. 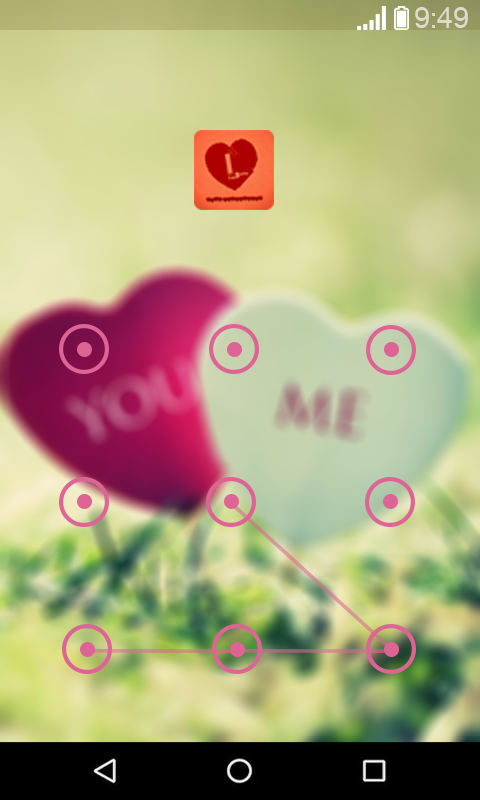 App Lock has Dual locks you can lock your apps with PIN and as well as with Pattern . 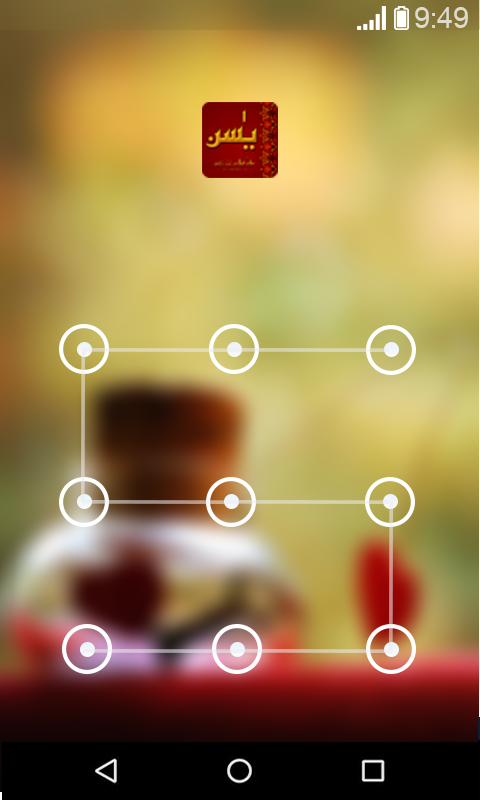 This App Lock can lock all the app which is build-in in your smart phone as well as you downloaded for other stores.